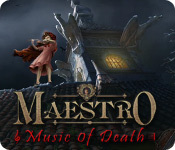 Maestro: Music of Death is rated 4.2 out of 5 by 60. Rated 5 out of 5 by crisgori from Love it Nice graphics, well done HOS, interesting puzzles, good length and chance to use your memory skills. The only complaint are the sparkles for the HOS even in advanced mode. Rated 5 out of 5 by AdrianaIP from Good solid game Nice adventure game with good pacing and not too much backtracking. Interesting story. Nice touch that the HOS and minigames had a musical theme. Rated 5 out of 5 by Plientje from very beautiful game! Just finished playing this game. Very beautiful and detailed artwork, typical ERS, so very nice. Great cutscenes too, and very good voice-overs. Beautiful music, although is does get repetitive after a while. The tunes are good though, so you don't really tire of them. Quite a lot of HOS, but do realize that this is an older game, and for it's age it's absolutely outstanding! HOS are lists, slighly interactive. Puzzles are somewhat easy, but fun. What I enjoyed the most was the storyline. Captivating from the very first second and kept my interest till the very end. In the end I found myself hurrying because I wanted to help the girl so badly, I really felt for her. Very nice atmosphere too. Try it, I'm sure you'll enjoy it! Have fun! Rated 5 out of 5 by neilskinut from great fun game play this game by looking at the reviews. The reviews do not lie. Great game and fun to play. Liked it so much I purchased the other one. You will not be disapointed. Rated 5 out of 5 by cleep100 from Top Quality I recently started replaying some of my old games, including this one, and I was struck by the very high quality of this game. 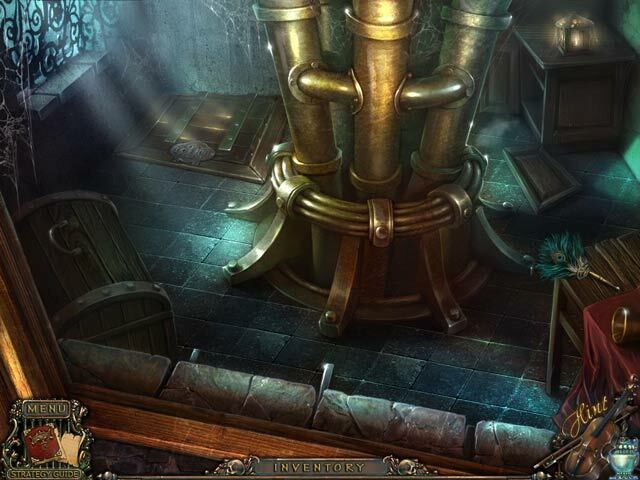 Very good mix of hidden object scenes, adventure tasks, and colorful puzzles that are challenging without being too hard. If you've missed this one, give it a try. You won't be disappointed. Rated 5 out of 5 by leadsoldier99 from My Favorite Type of Game I really enjoyed this game so very much. The graphics are so good...the having to retrace steps to find more clues are all the type of games I love. Also one must put some thought into solving all the areas in which to enter. Very good. Plan on buying more of these. Rated 5 out of 5 by BethAnne1969 from One of my favorites This was one of my favorite HOG games so far. Good story line, games weren't too difficult and could be skipped if necessary, graphics were attractive and hidden objects were relatively easy to find. Great game! Rated 5 out of 5 by ManatiPuertoRico from Just finished the game Ok just finished the game and currently downloading the sequel. I hope is as good as this one. Loved the storyline, graphics were a bit dark at times and some items were hard to find. 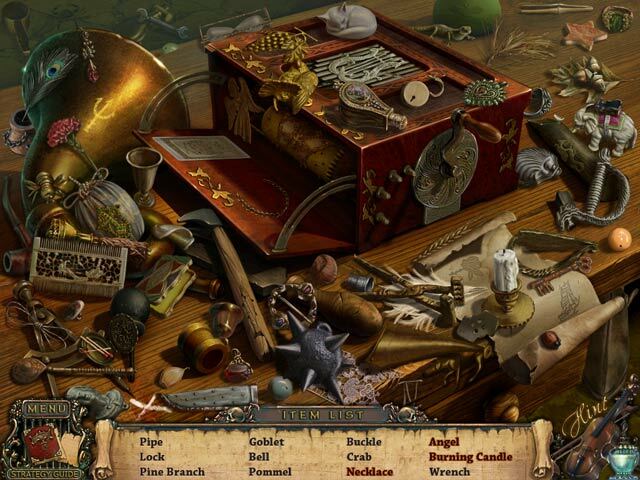 Puzzles are varied and the right level of challenge. Did not have to turn the music down and loved the voice overs. All and all a pretty good game and well worht the price. Rated 5 out of 5 by Marcus150 from Maestro Please! Another great game in all aspects of the HOG genre. Can't wait to play to sequel. 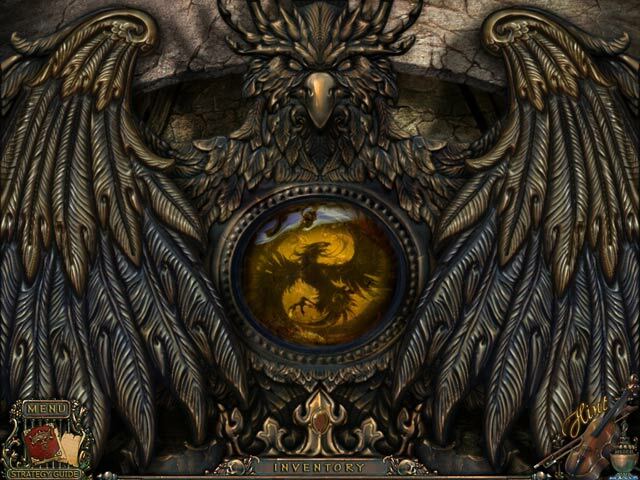 Rated 5 out of 5 by Scobeaux from Good plot, atmospheric I don't understand why people thought this game was too short - I was amazed at how long it was! It was very creepy and atmospheric and the plot, for this type of game, was compelling and more or less internally consistent. It certainly kept me interested until the end. I suspect there will be a sequel and I will be first in line. I am more an adventure game person than a HOG person but the HOG scenes were not annoying and the puzzles were clever. The music was not annoying and fit the plot.